During Monday’s WWDC keynote, Apple announced plans to bring over iOS apps over to macOS. 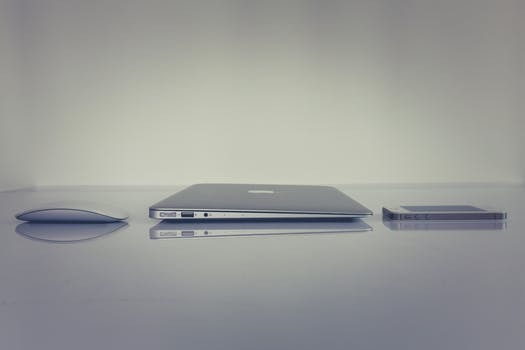 The decision has prompted the question that has been asked for many years now: Does this mean Apple will make a touchscreen Mac? 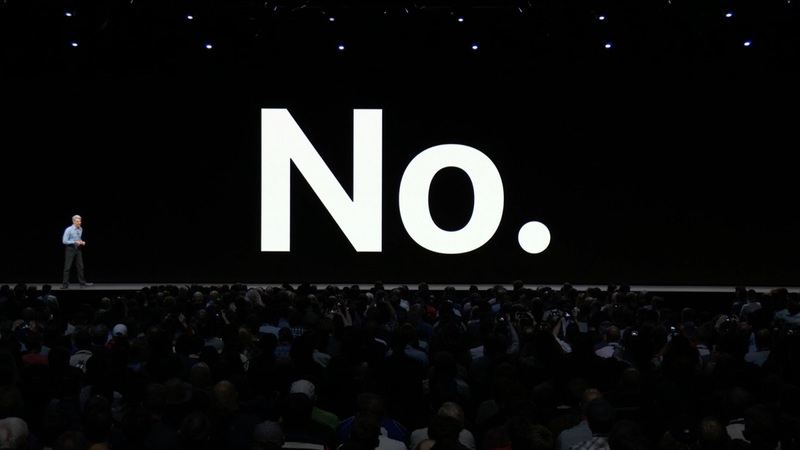 The answer is a disappointing no, according to Apple’s Craig Federighi. After the keynote, he sat down with Wired to talk about the event and other endeavors Apple has started and the question of a touchscreen Mac naturally came up. 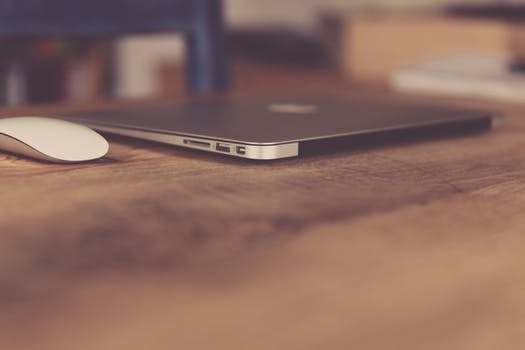 “We really feel that the ergonomics of using a Mac are that your hands are rested on a surface, and that lifting your arm up to poke a screen is a pretty fatiguing thing to do,” related Federighi. He went to say that he doesn’t think the touchscreen laptops available right now are compelling. Federighi’s comments cement Apple’s stance on a Mac with a touch display. The comments in general were very reasonable, though it’s still disappointing Apple is against adding the function. Adding a touchscreen might not introduce breakthrough usability for Macs, but it would be on the same level, if not more serviceable, than the Touch Bar is right now. For now, as more iOS apps are ported over to macOS starting with News and Voice Memos, the controls will be done through the mouse and trackpad. Need to change your change your Gmail password? Don’t worry. We’ve got you.